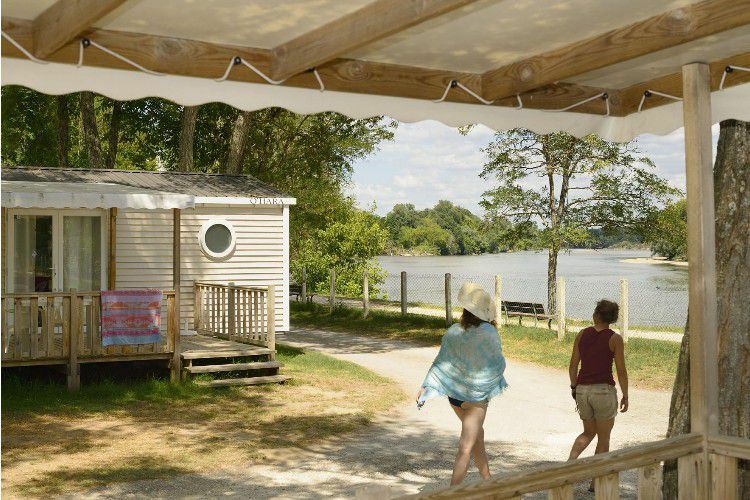 Bordered by a river and nestling in the woods, Les Portes de Sancerre campsite promises a relaxing stay in direct contact with nature. The site is located in central France, 4 km from Chavignol and 3.5 km from Sancerre. A stay at the campsite is synonymous with both relaxation and fun. You can work up a sweat on the tennis court (opposite the campsite) or take a refreshing dip in the municipal pool only 100 m from Les Portes de Sancerre. Alternatively, you could choose to just relax in the shade of the trees or by the side of the river. Teeming with fish, the river is a gift to those who love fishing. Beautiful walks in the hills of Sancerre await hikers, whilst the cycle track, which runs alongside the Loire, allows you to discover all the activities available on its banks. Don't miss the opportunity to taste the region's fine wines and visit its vineyards during your stay, or to visit the many historical monuments that bear witness to the passing of time and are the pride of the area. A shop and internet access are available on site and the town's shops are 600 m away. Holidaymakers can also play golf and enjoy water sports in the vicinity of the campsite. Les Portes de Sancerre campsite is ideally situated for discovering the wonders of France's central region. 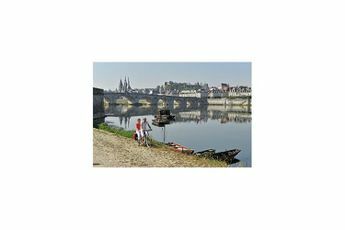 You can enjoy an alfresco swim on the shores of the Loire, a designated UNESCO World Heritage site, or take a stroll along the tranquil green banks of the Canal Latéral, revealing some remarkable flora and fauna. Don't miss the Fil dAriane trail, whose 28 points uncover the typical narrow streets and historical monuments of Sancerre, and be sure to make a stop in the surrounding hillside that stretches over almost 3000 hectares.